Funny I just purchased a set of DEPO ambers (pretty well made) and I bought a pair of OEM ambers to for back up. I feel like the ambers give the car that classic look while the clears wash out the front end a bit with the clear box headlights. 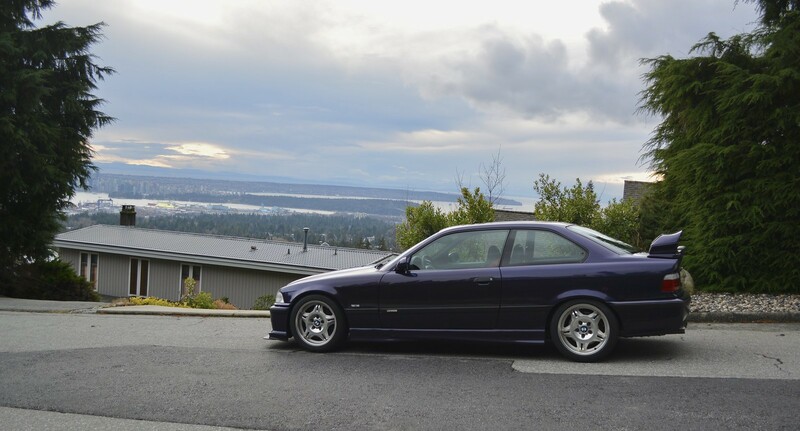 But sometimes I see the clears on black e36s and they look great. Is there a rubber washer that goes into the light bulb housing? Mine just jiggle around loose. I was going to put some epoxy around them for moisture control. 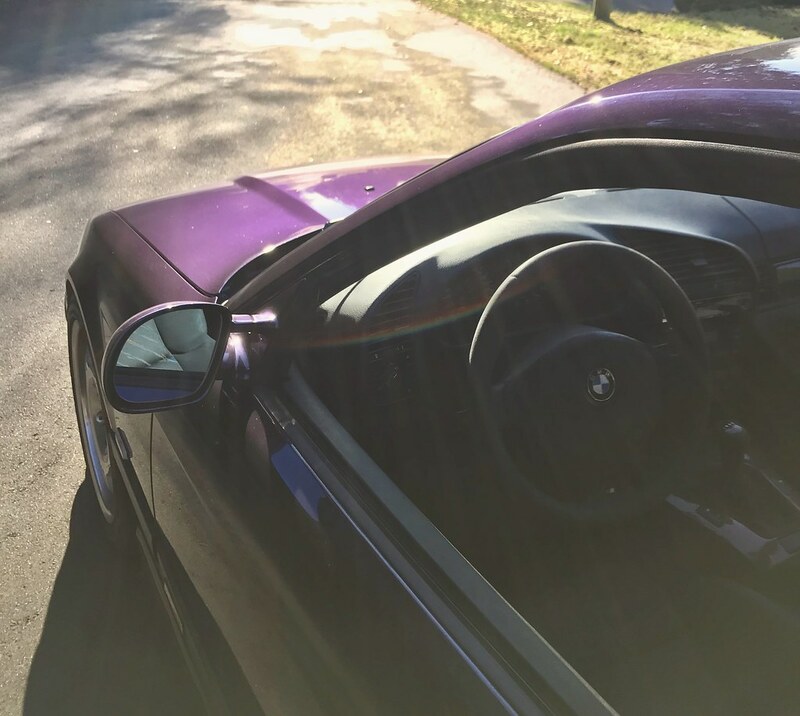 Nice car... not sure if I'm seeing correctly but is that purple or red carbon fiber weave trims in the interior? Some like clear, others amber. I personally like amber on techno, Estoril, Alpine and Dakar. 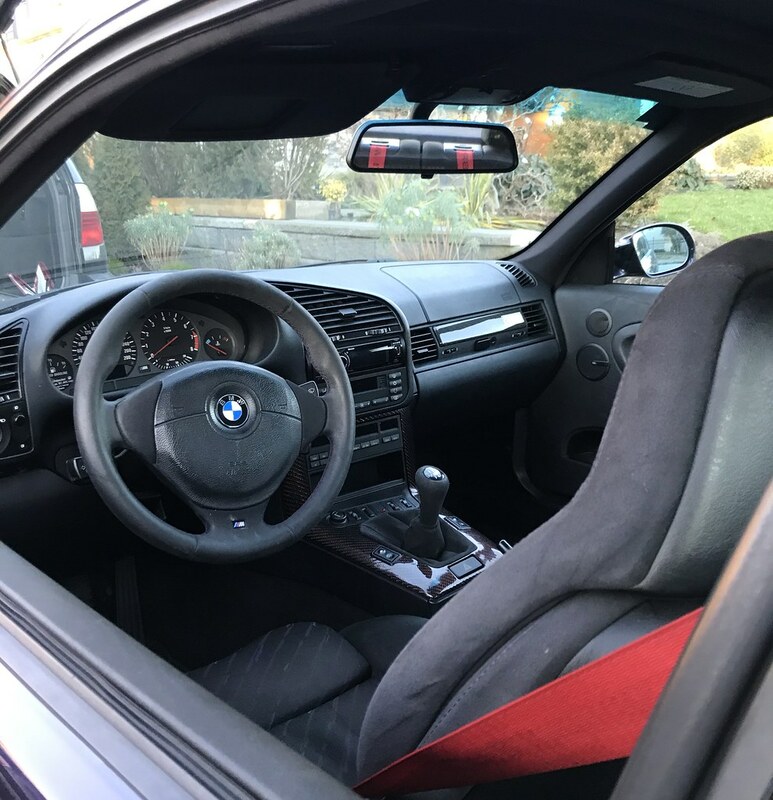 I know we will all agree on one thing, that interior is gorgeous. Well done. Thanks. Its rougher than it looks in photos, but most of our cars are haha. Mod wanna change the title back? 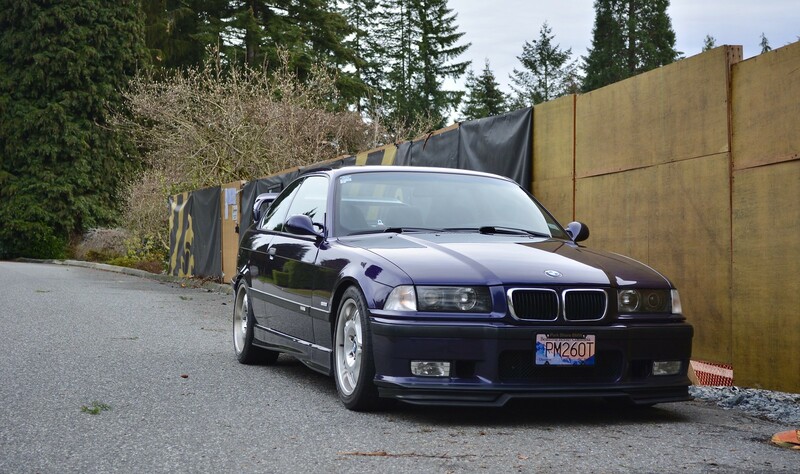 One of my favorite E36s. I think I like it more with the clears, but did you swap out the ambers just to change it up for a bit? The wing looks great with the single gurney flap. 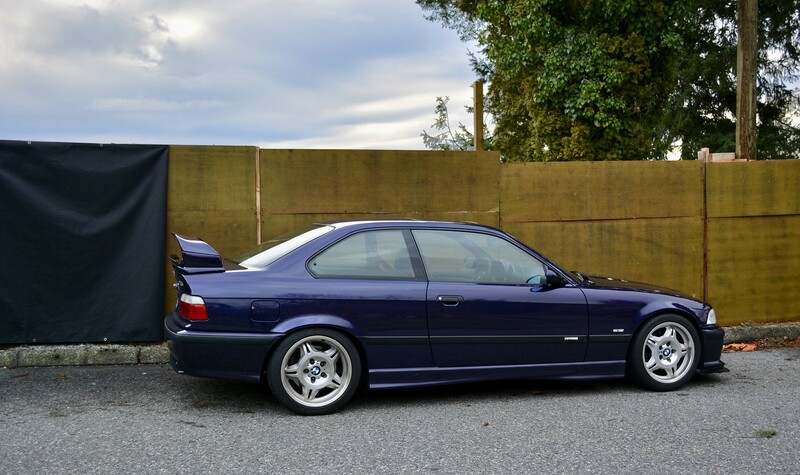 One of my favorite e36s ever. I always enjoy seeing you pop up on TheCarLounge, BaT, and other places. For what it’s worth (nothing! ), I prefer the ambers! Do you go to any of the big shows over the show season? I’m wondering if going to Oktoberfest or The Vintage would be worth the drive. Not sure where Oktoberfest or the vintage are? I’m always down for a drive, but being that I often work weekends I don’t usually get to far way shows. We also have such great local meets every second Sunday less than a 10 minute drive from my place, either on the ocean or up a mountain so that fills up the slots. A koenigssegegeggeggeggege aggera R showed up at one last year lol! Hopefully I’ll get down to m car day in Seattle this year though. As for the lights, I prefer ambers, but love how 5 minutes can change the look of the car so drastically. Gotta keep it spicy after nearly 6 years together. All times are GMT. The time now is 10:32:51 PM.